Welcome to BartenderHQ - Bartender HQ, Cocktails, Bar Culture and More. We were looking to relaunch the podcast and website today, but we’ve had really bad news in my personal life. Details in the podcast, but we will be back. Thank you for your patience. Are you solving the right problems in your bar? 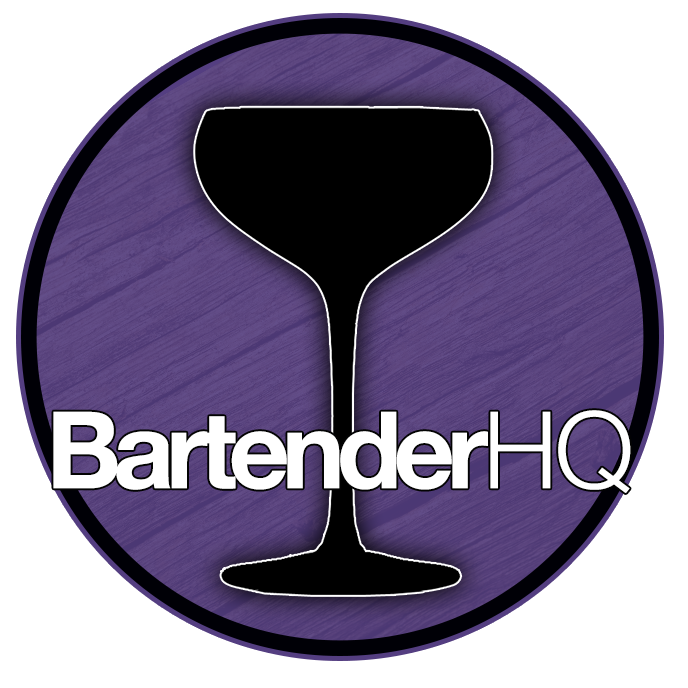 BartenderHQ is for the bartenders. Want to up your game and move up in the industry? That’s why we’re here. Have a question? Drop us a tweet @BartenderHQ and we’ll answer. We’re here to serve. So what will you have?